Understanding the legal and medical red tape around CBD and THC is hard enough. But it’s even more important to understand the different uses of the compounds. There’s a mystique surrounding the two compounds CBD and THC. Far too few people understand the differences between them. This is primarily due to the existence of a legal system that sometimes blurs the lines between illegal and beneficial substances, even when they’re derived from the same source. Plants in the cannabis family contain more than four hundred usable compounds. The two found most abundantly in crops like hemp and marijuana are cannabidiol (CBD) and tetrahydrocannabinol (THC). Both of these compounds are found simultaneously in plant varieties, but they vary in ratio. Hemp has a high concentration of CBD and a low THC content. Marijuana, on the other hand, has a high concentration of THC. Both of these compounds are proven to have positive applications for pain management. The major distinctions between CBD and THC lie in two realms. The first is how each substance reacts with the body and brain. The second is how each is legally classified. The psychoactive capability of THC is why it is classified as a Class A controlled substance. Many states have made the recreational and medical use of marijuana legal, but that does not necessarily include the intake of concentrated THC. In contrast, some states are very hard on THC use, but allow the supervised use of CBD for medicinal purposes like pain management. Anyone who has been advised by a reputable medical professional that cannabinoid use could help with pain is undoubtedly confused about the subject. How is it possible to take any cannabinoid for pain, without the risk of breaking some law? The answer lies in the sources. Some people choose to explore these compounds because of problems associated with cognition. These problems include anxiety, depression and even post-traumatic stress disorder (PTSD). The effects of THC create a temporary euphoric feeling in the brain and are accessible through common sources like marijuana. CBD is normally sought by people who suffer from diagnosed bodily pain. Under the supervision of a licensed medical professional, concentrated CBD positively interacts with pain receptors in the body to dull symptoms. 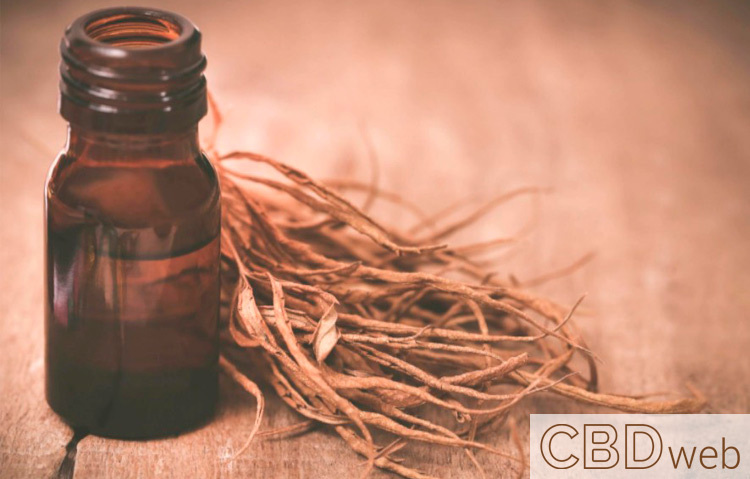 Many studies have documented CBD’s efficacy in treating pain from conditions like fibromyalgia, inflammation and some types of neurological disorders. Though CBD doesn’t produce the type of mental impairment that THC does, it’s still considered a controlled substance. Both THC and CBD compounds are derived from the same plant family and only recently have methods emerged that are designed to segregate them. The medical understanding of the benefits of CBD is far outpacing the actions of law enforcement and political entities. Pain management specialists have discovered that when THC and CBD work together in the body in a proper ratio, the positive benefits are much more pronounced. When THC accompanies CBD, its psychoactive capability makes the body, brain and nervous system more accepting to the pain-quelling power of CBD. Similarly, CBD can enhance the euphoric feeling that is experienced from the intake of THC. Depending on the type of pain a person is trying to treat, a perfect combination of both compounds together seems to be optimal. Many advances in the specialized cultivation of cannabis are helping research groups understand the distinctions between CBD and THC. Once quantifiable data is collected on both, it will help create legal inroads to cannabinoids becoming a truly viable pain management option. All compound use for pain management should be initiated under the guidance of a licensed professional who understands every medical and legal implication.